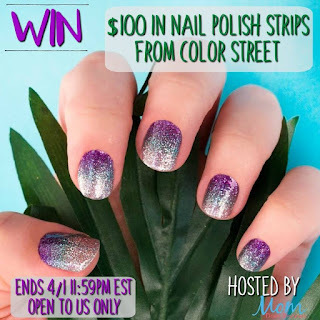 This giveaway is sponsored by color STREET and hosted by Mom Does Reviews. 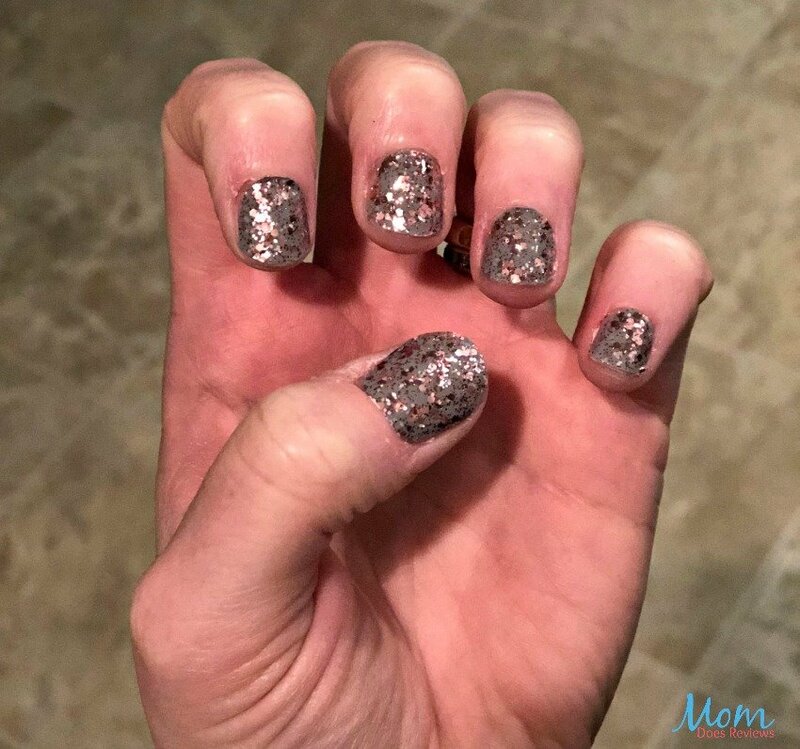 I have never been able to get nail polish on my nails--I tend to be very clumsy! As a result if I need my nails to look nice I have to go to a nail salon--and we all know how expensive that can be. These nail strips sound like even I could apply them with no problem. 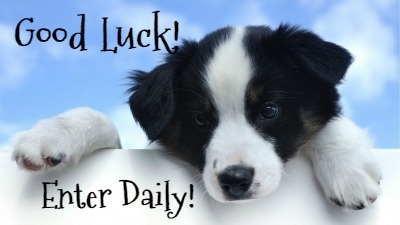 Be sure to click in and read Christina's review then come back and enter. And it would make a perfect gift to someone you know like me!! color STREET Nail Art Designs are so much fun and offer so many unique designs! Their fun designs will allow you to express yourself with a wide variety of designs and colors. 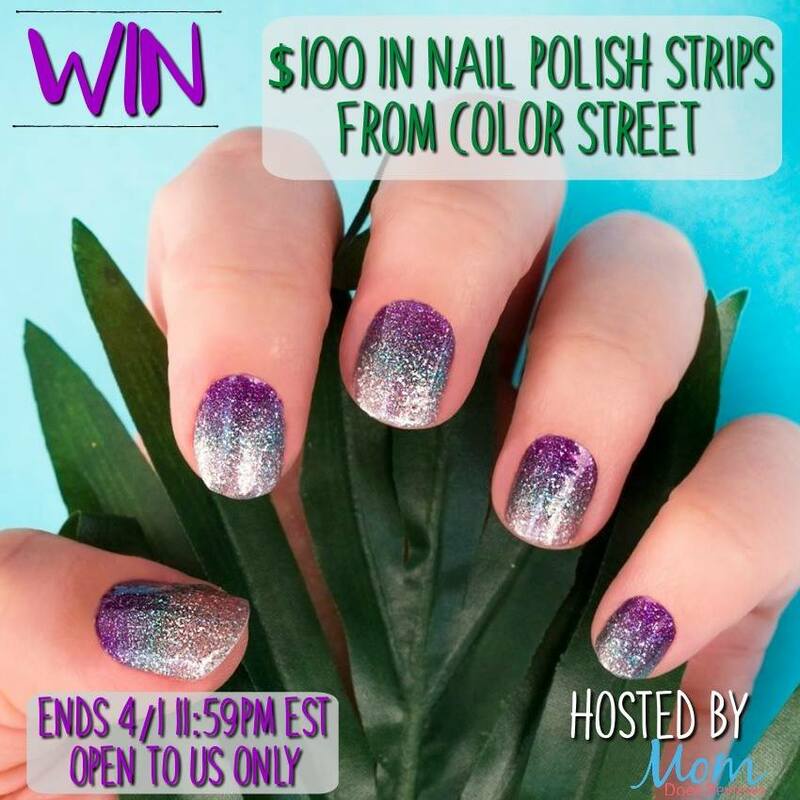 color STREET designs are nail polish strips, ready to be placed on your nail with no drying required. Simply place the nail polish strip on your nail after wiping with the nail prep pad provided, file the access off using the mini nail file included and thats it! No top coat, no drying, no waiting! You can have beautiful, colorful, durable, long lasting nail designs in minutes! Their hearing is critically important. I do what I can to make sure there isn't the booming noise going into their ears. The value of my children's hearing is very valuable. Just received "rose all day", it's so very pretty!